I Love My Hair is the first installment in the I Am Beautiful 365 Series. The 365 Series was created to increase the self-esteem and confidence of the youth. It shatters the myth of one hairstyle being the ideal hairstyle. 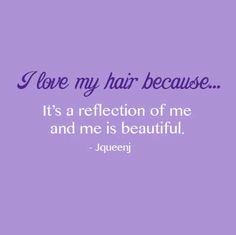 I Love My Hair encourages young girls to love their hair however they choose to wear it. It emphasizes that all hair is... 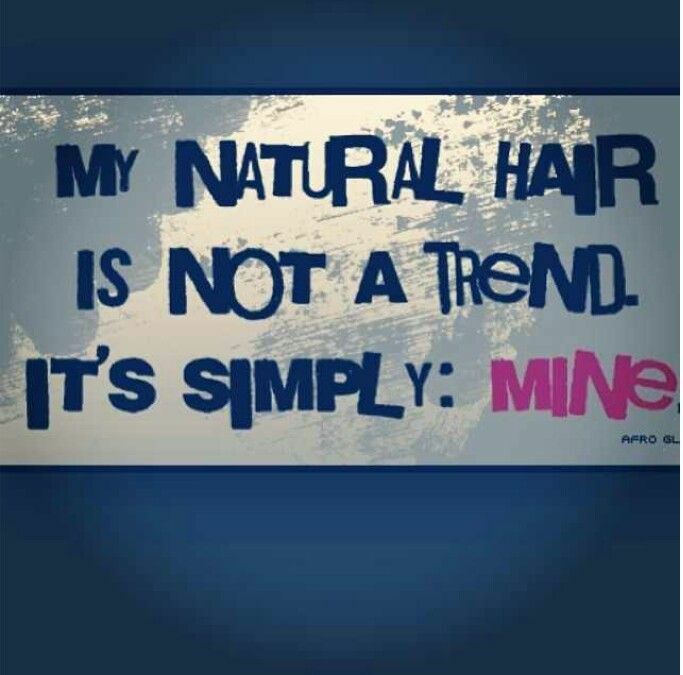 I love my hair by Natasha Anastasia Tarpley Illustrated by E.B. Lewis This book focuses on creating confidence for little girl with Afro natural hair. In today’s world where even little girls feel they need to straighten or texturize their hair just to fit in. This book is a breath of fresh hair. 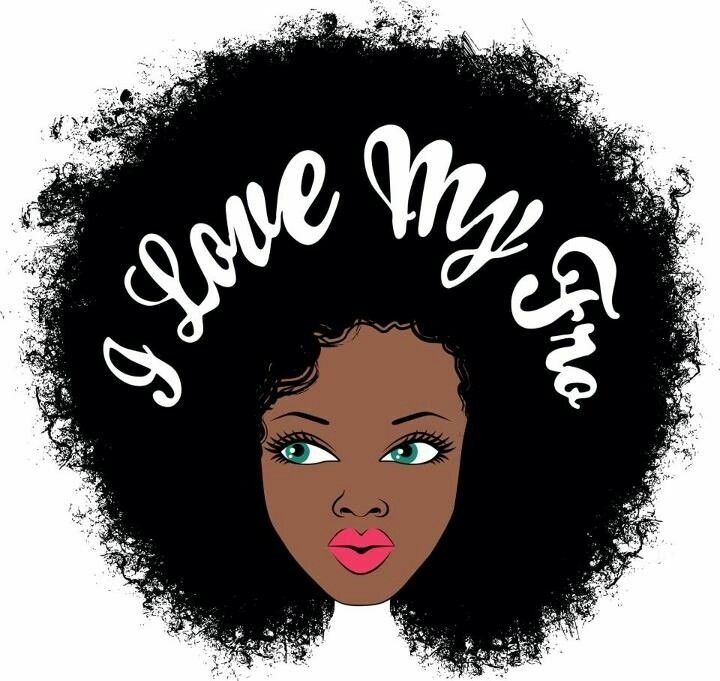 The book … Continue reading "I LOVE MY HAIR"
I love this book and it is a great story for any girl who has natural hair that is unruly and/or curly. I enjoy reading this to my daughter and I hope she loves herself as she is. I am bi-racial and struggled with loving my own hair. I straightened with chemicals and heat styling for almost 20 years before finally wearing it natural after I had my daughter (due to new baby budgeting and new... The lovely ladies of I LOVE MY HAIR are stepping out tonight to support some of our favorite theater friends at Howard L. Craft's FREIGHT, produced by StreetSigns Center, playing at UNC's Swain Hall.